New U9s-U10s Girls Team, school year 4 and 5 required! Interested in learning football skills, having fun and making new friends? We are currently setting up a new U9s-U10s Girls team for this current season with a view to joining a league around Christmas time. All abilities welcome, training sessions are held every Wednesday evening between 7 and 8PM on the main pitch at Worcester Warriors, Sixways Stadium, Warriors Way, Worcester, WR3 8ZE. 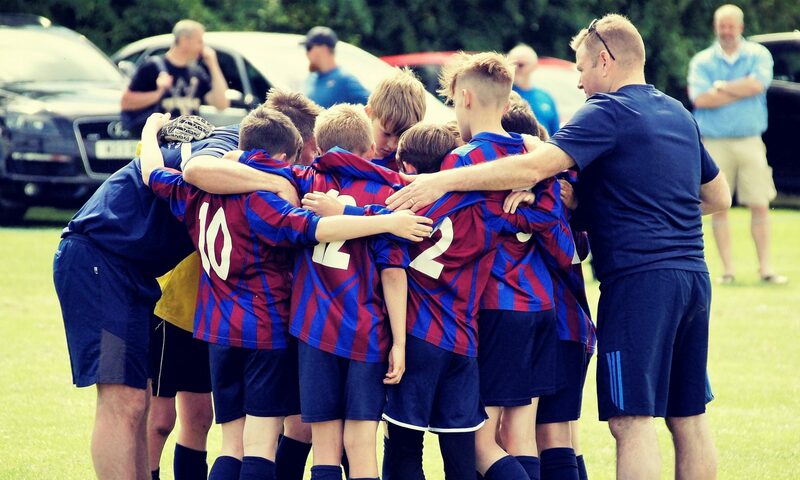 All coaches have a minimum FA Level 1 coaching qualification, DBS/CRC checked and have current Safeguarding and FA Emergency Aid qualifications. Coaching is undertaken by both female and male coaches. Take the first step to becoming Young Lionesses!